Do not unduly praise me like the Christians exaggerated over `Isa, son of Maryam. Verily, I am only a servant, so say, `Allah's servant and His Messenger.' This is the wording of Al-Bukhari. O people! Say what you have to say, but do not allow Shaytan to trick you. I am Muhammad bin `Abdullah, Allah's servant and Messenger. By Allah! I do not like that you elevate me above the rank that Allah has granted me. 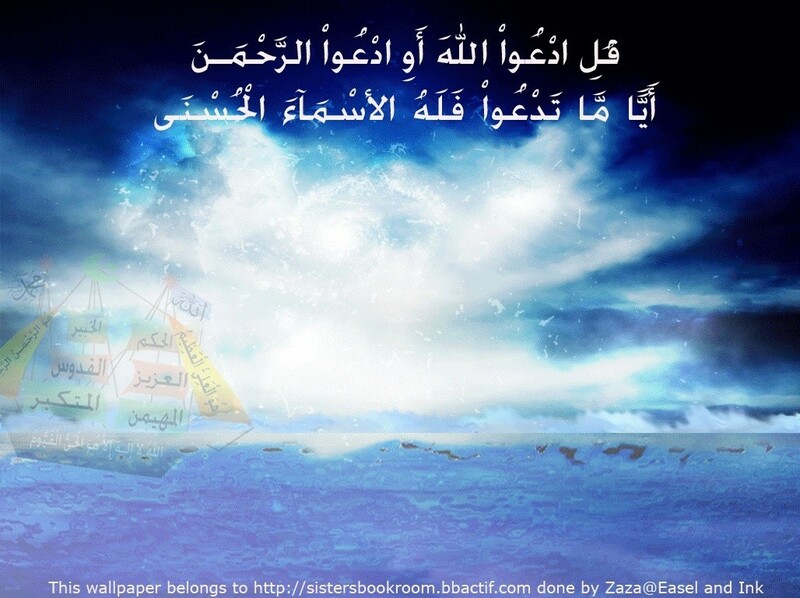 Surely, disbelievers are those who said: "Allah is the third of the three.'' But there is none who has the right to be worshipped but One God. 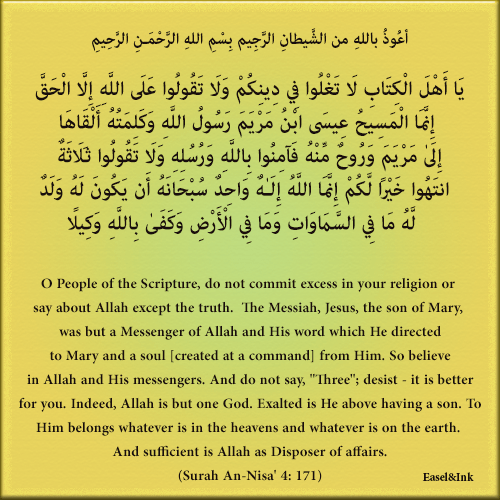 Surely, in disbelief are they who say that Allah is the Messiah, son of Maryam. The Christians, may Allah curse them, have no limit to their disbelief because of their ignorance, so their deviant statements and their misguidance grows. Some of them believe that `Isa is Allah, some believe that he is one in a trinity and some believe that he is the son of Allah. Their beliefs and creeds are numerous and contradict each other, prompting some people to say that if ten Christians meet, they would end up with eleven sects!